If you're like most, you were drawing simple heart shapes well before you finished kindergarten. You knew even as youngster that the heart is a symbol of love. And you certainly haven't forgotten that! 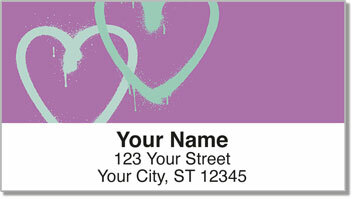 Introducing Painted Hearts Address Labels from CheckAdvantage. 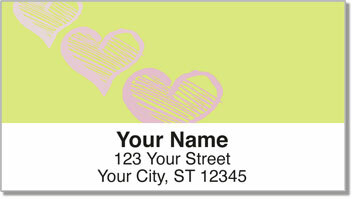 They feature charming hearts painted in a broad-stroke watercolor style on solid backgrounds of turquoise, rose, lavender and yellow. 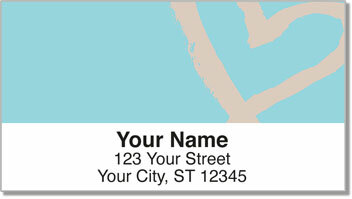 These personalized labels are sure to bring back that warm fuzzy feeling you got from your first-grade crush-every time you put an envelope in the mail. 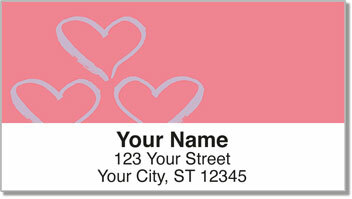 Pair them with Painted Hearts Personal Checks to complete your home office accessories collection. Don't delay-order yours today!